Don’t start off your New Year burnt out— gift this stunning Dolce & Gabbana toaster collaboration with industry-leading electrical company Smeg. 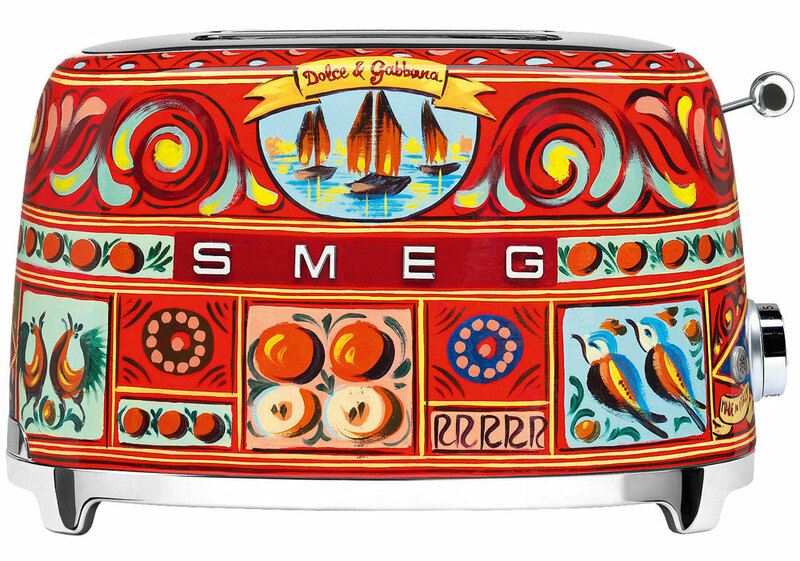 Hosting a removable stainless steel crumb tray, with six toasting levels and four different settings, the unusual collaboration between the fashion giant and Smeg is encapsulated in the gorgeous decorative print wrapped around the body, giving your kitchen a fiery and homely feel during cold winter’s mornings. Famed luxury perfumer Loris London has released an ultimate high-end fragrance gift set for this festive season, inspired by unique and memorable experiences from people and events all over the world. 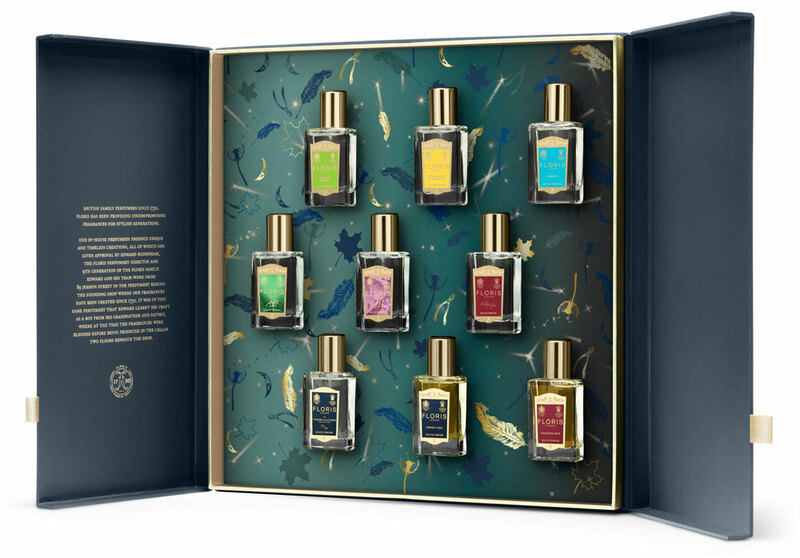 Presented in an elegant blue and gold presentation book, these nine unisex oils and essences have been selected and developed by the Floris in-house perfumer to express a story behind each creation. The miniature perfume set collection includes: A Rose For…, 1927, Honey Oud, Leather Oud, 71/72, Jermyn Street, Bergamotto di Positano, Sirena and 1976 Eau de Parfum. 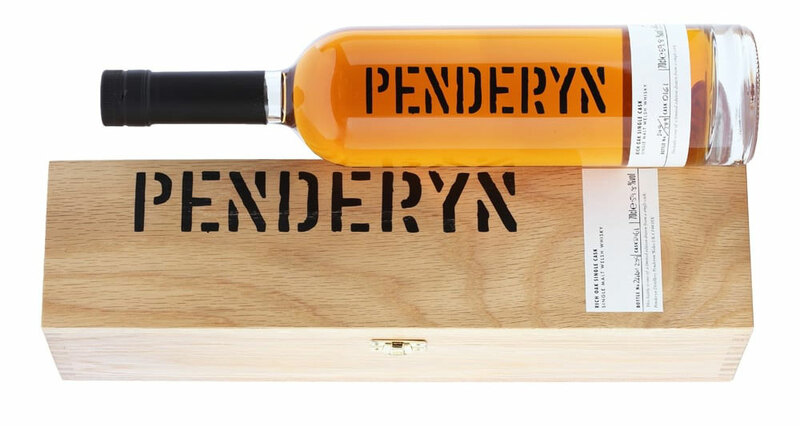 Treat your special other on Christmas Day with this fruity, spicy Welsh whisky sourced from a single cask. Taken from cask D161, beautiful flavours include cinnamon toffee, tropical fruit, orange, and vanilla, and then finished off with a spicy finish to keep you warm on a frosty winter’s night. There are just 289 bottles of this cask-strength single malt available, so be sure to order yours soon. The gold standard for men’s fragrance. 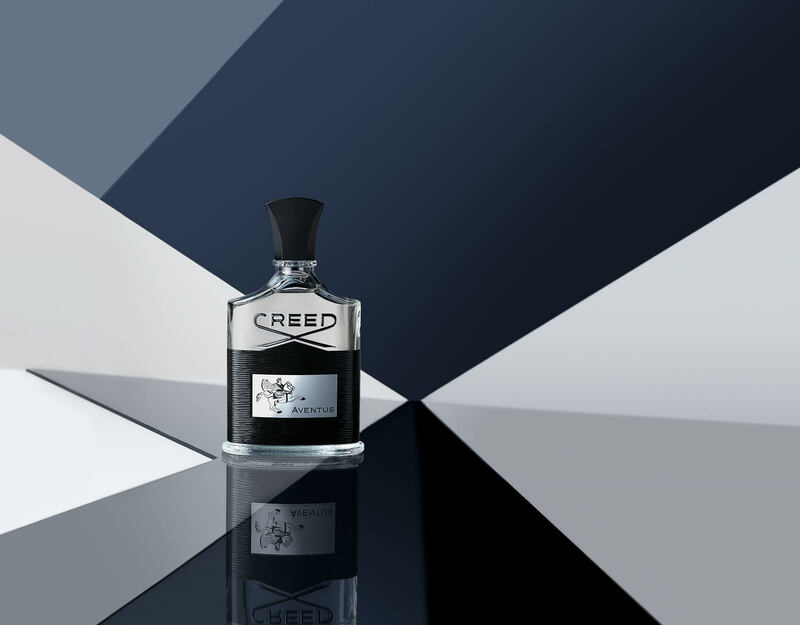 Launched in 2010 to celebrate Creed’s 250th anniversary, Aventus opens up with notes of blackcurrant and Italian bergamot blended with Calville Blanc apples and sparkling pineapple. It’s woody centre is complemented with notes of roses, Jasmine blossom and patchouli, with a rich base of oak moss, ambergris and a touch of vanilla. You will not regret this one when your loved one opens it on Christmas Day. Make sure the vegans in your family are covered. 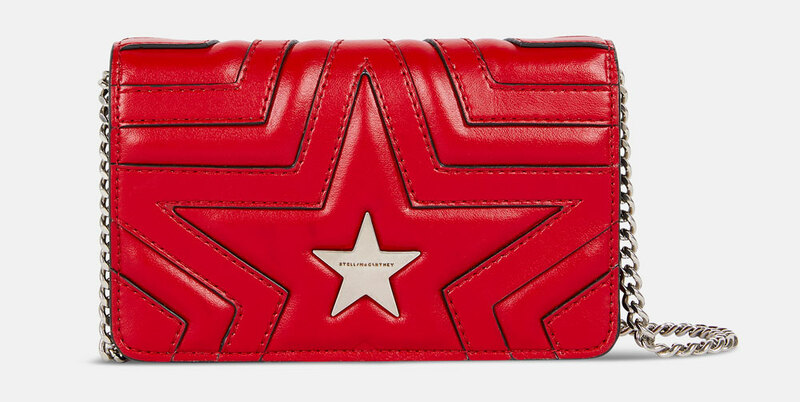 This simple but elegant and sophisticated Stella Star shoulder bag will draw the eyes of all when worn out on the town. Featuring a quilted flap with brushed gold logo and crafted in soft Alter-Nappa material, the company stays true to its cruelty-free ethos. Colour options include Black, Baby Pink, and a statement Red. 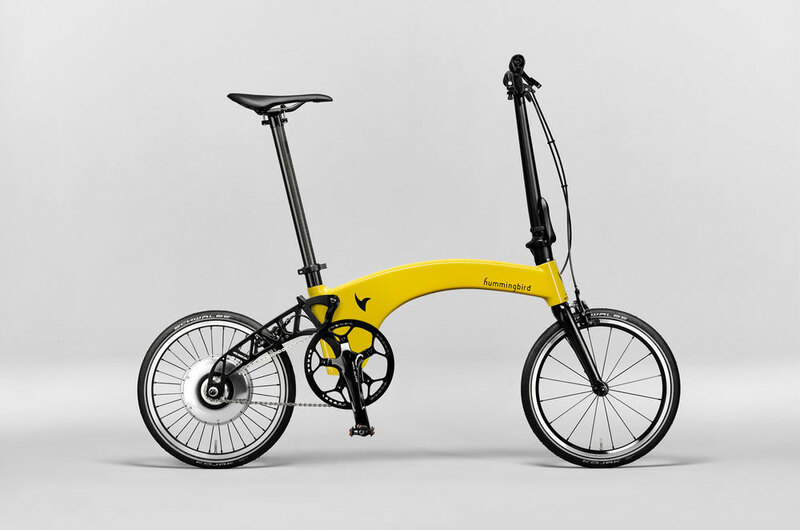 Ride to the office comfortably and actively with the Electric Hummingbird city bike. The lightest electric folding bike in the world, this two-wheeler is powered by an all in one system that seamlessly powers your commute with its 250W motor and built in battery. With the help of the Bitride App you can also customise the settings and monitor your speed and battery time. And, you can add your own flair to the bike with options to customise the main frame.